0.1.1 Do You Have Five Minutes To Understand Afterlife? If you have five minutes I’ll explain afterlife to you. Just give me five minutes of your time and I’ll prove your immortality. Just follow this page through to the end. When you reach the end you’ll know how afterlife works. Are you ready? Good. Start by looking at this card. Remember what it is, then scroll the page down so it’s off the screen and you can’t see it anymore. Do it now. Now that the card has disappeared off the screen do you remember what it was? Even though it is in the past now, you can still remember what it is. You don’t need to see the card to know what it is. You know what it is because you remember it. What this means is that the card has been filed into your memory. It was absorbed during the present and was retained in memory. This diagram shows the totality of memory with regards to the playing card. Take a step back and look at what just happened. 1. You saw the card five minutes ago. 2. You can recall the card now in the present. 3. 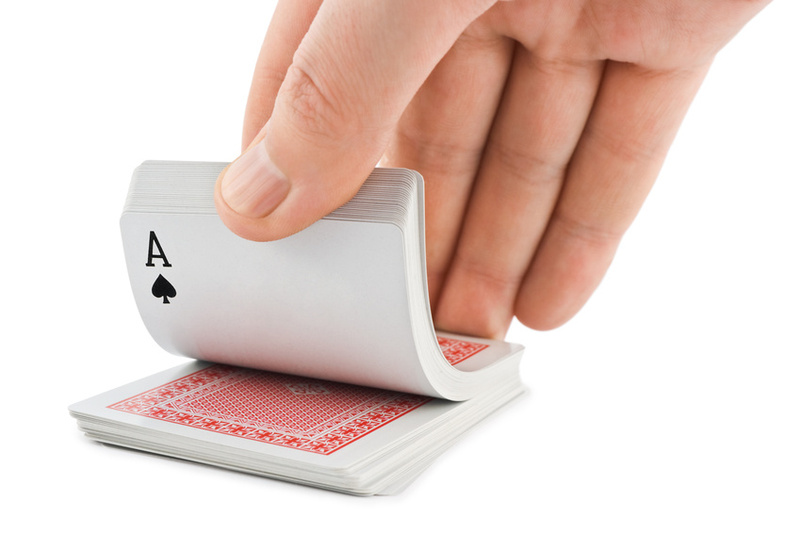 From your position in the present you can reach back five minutes into memory and pull out the card. 2. Our ability to recall from our perfect memory, during life, is limited. 3. Perfect memory will be there at the end of life. Once you understand this one important concept you are well on your way to understanding afterlife. The outermost square is the current environment. It is shown here as a square (for clarity purposes) however it is actually the three dimensional space around you now. At the center of that space is awareness, shown as the small red dot. One moment ago still exists. It has just moved into memory. The present is like the leading edge of a corridor. It has depth in time as shown here. All moments exist back in time all the way to conception. The illustration above shows these moments fading as they get further back in time. While it appears that way from our perspective in the present, this isn’t how it is. Actually these moments exist, exactly like the present. The only difference is that we are not in their place in time now. People consider computer memory superior to human memory. That is because they equate RECALL with MEMORY. They are COMPLETELY different things. Memory is the noun. Recall is the verb. Memory is perfect. 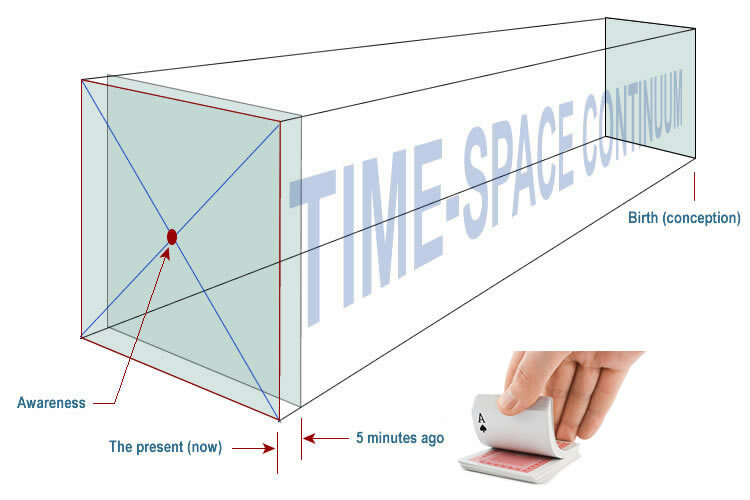 It is three dimensioal space and four dimensional space/time. As such, it is a collection of every reality ever experienced. Recall is our limited ability to draw upon the time/space continuum that exists in memory. Memory appears to fade over time. It doesn’t. It remains intact, exactly like the present. All living beings have perfect memory. Imagine a card game where you RECALL EVERY card seen over hours of play with the same clarity as you experienced the first time. You would have savant’s edge in the game. Those memories exist. They are accessible, just not now. Memories will be accessible at the end of life. There is a reason accounts of near death experience include life in review. The reason is it’s true. Memory absorbs and stores data perfectly. There are no dropped bits. Thus reality has depth in time. It exists back through time to the beginning. When something happens in our environment, we experience it, then we remember it. While this is true, a more accurate way to describe it is to imagine the present as part of a time/space continuum (shown above). Think of reality as the leading edge of memory. Each second of reality is absorbed entirely into memory as it happens. Reality is within memory. Memory is your personal time-space continuum. Memory is the space around you now. Memory is also the spaces that have been around you in the past. Your personal space began the moment your life began at conception. It continues from that initial point in time to the present. Your memory contains all the environments ever experienced throughout a lifetime. This point is illustrated below. The globe on the left side is the present. Imagine you are inside this globe. This environment is the leading edge of memory. 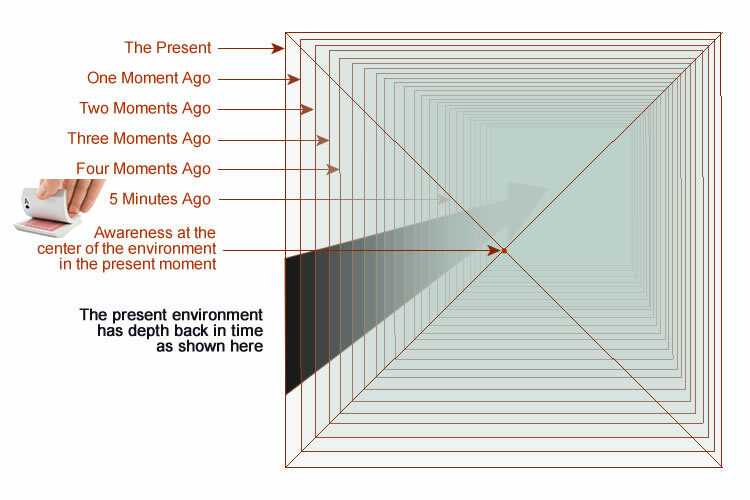 The present is the environment around you at this moment. It is the moment you currently are living in. 1. Now – the present moment. 2. The memory of a moment five minutes ago. Common knowledge says these two moments are fundamentally different because the first moment is reality and the second moment is in memory. The truth is the two moments are the same. It is only our perspective that is different. We are currently in the present and not in the past. It could just as easily be that we are in the past but not in the present. 1. That both moments are in memory and are the same. 2. It is merely our position in time that makes them appear different. If we could live in the moment of five minutes then the present would appears to be a memory. Our position in time is arbitrary, however during life it is always the present, except when we dream. 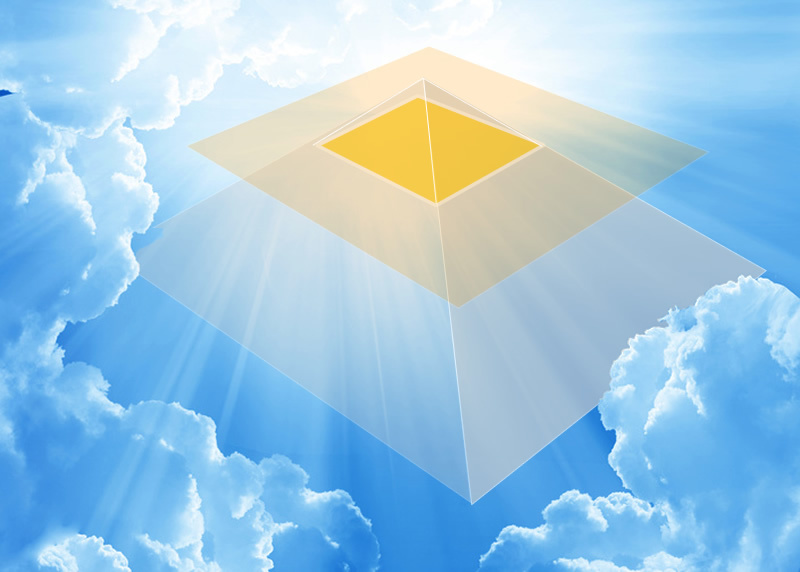 Our dreams speak to the fact that conscious awareness is free to travel back in time. The two moments being identical proves that all moments are identical. Memory creates an unlimited realm of time and space that we are free to travel about in. 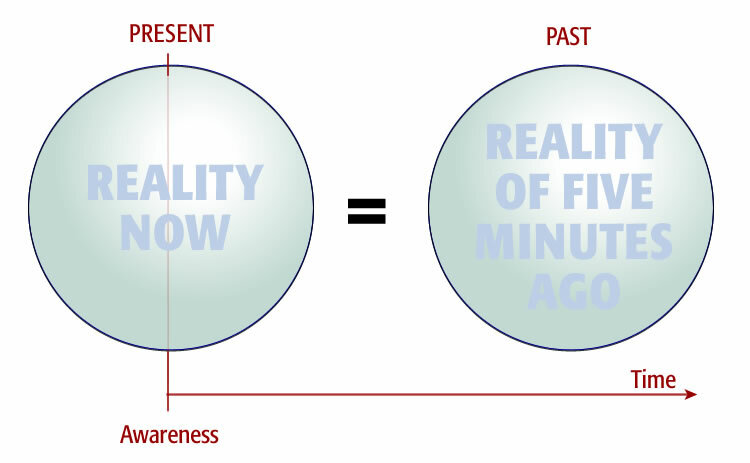 Awareness is confined to the present during waking hours. This means that at some time (the end of life for example) we may be able to experience these moments again. This can happen because memory absorbs everything as we move through life.